An official with Foxconn has explained that Apple's new iPhone 5 is the most difficult device the company has ever had to assemble, leading to constraints in production. An unnamed person who spoke with The Wall Street Journal said the iPhone 5 is "the most difficult device that Foxconn has ever assembled." They said that improvements would come over time, and that productivity at Foxconn's plants in assembling the iPhone 5 has already increased on a daily basis. Foxconn has reportedly already taken steps to improve output and address quality issues, including scratches on the metal casings. A new quality check at Foxconn's plants was implemented to reduce damages. The anonymous source also admitted that a riot that occurred last month at a Foxconn plant was related to the metal casing and other "quality issues" with the new iPhone 5. The conflict reportedly arose between assembly line workers and onsite quality inspectors. 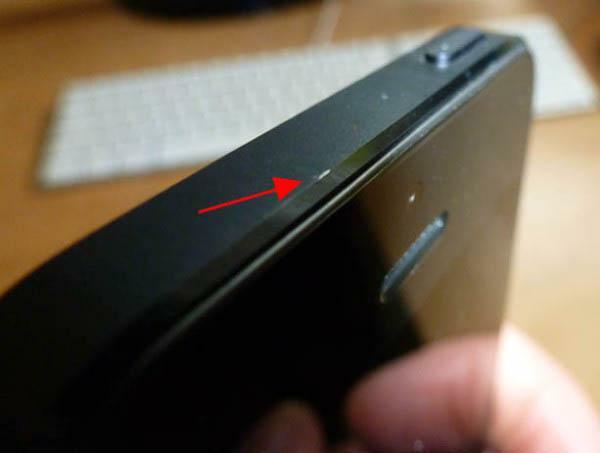 Once the iPhone 5 began arriving in users' hands, some noticed that the device would pick up scuffs more easily than Apple's previous model. Some even found that their newly purchased handset had blemishes right out of the box. The comments from the unnamed Foxconn official lend support to previous rumors that indicated quality issues with the iPhone 5's aluminum chassis had slowed production. Senior Apple managers allegedly instructed Foxconn executives to tighten quality control measures shortly after the iPhone 5 launched in September. Workers have indicated that the soft metal shell of the iPhone 5 is prone to scratches in all phases of assembly, which makes it difficult to deliver a perfect final unit. As a result, fewer aluminum chassis can pass through the tightened quality control standards.